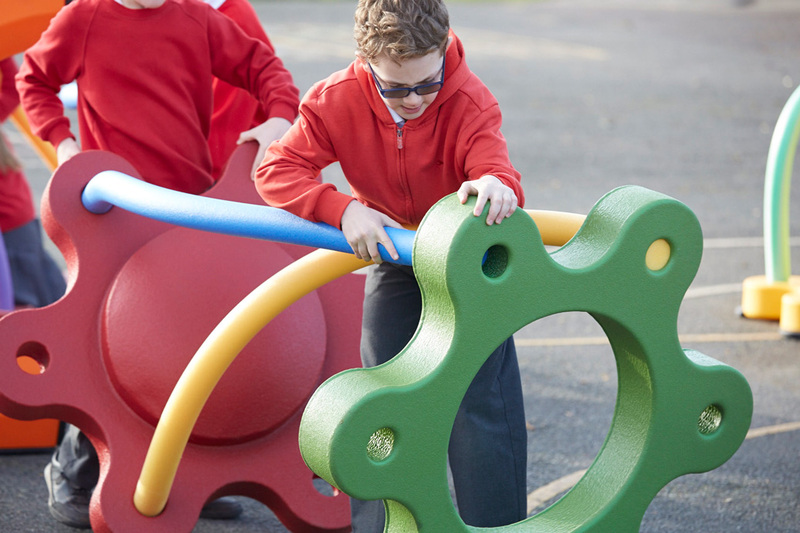 If you are not familiar with the Snug Play commercial playground system of building components, we would like to introduce you to the next generation of blocks for young builders and creative minds. Instead of thinking 'outside the box' this activity inspires children to plan and implement their own design. There is no box. Kids can learn quickly which configurations work best for certain functions. What parents and teachers love is the cooperation between children who conceptualize a design from start to build, and it keeps them busy whether it is made available at an indoor or outdoor playground. The Max System is a comprehensive bundle of 49 different configuration pieces that can be assembled into a variety of different things. Build an obstacle course for children or instruct them on topics of balance, structure and engineering by having them create their own masterpiece. The Max System is the second largest bundle you can purchase in this commercial playground product line which accommodates 40-60 children. This is an ideal size package for a larger group, such as recreation areas within schools, Churches, preschools and large daycare organizations. 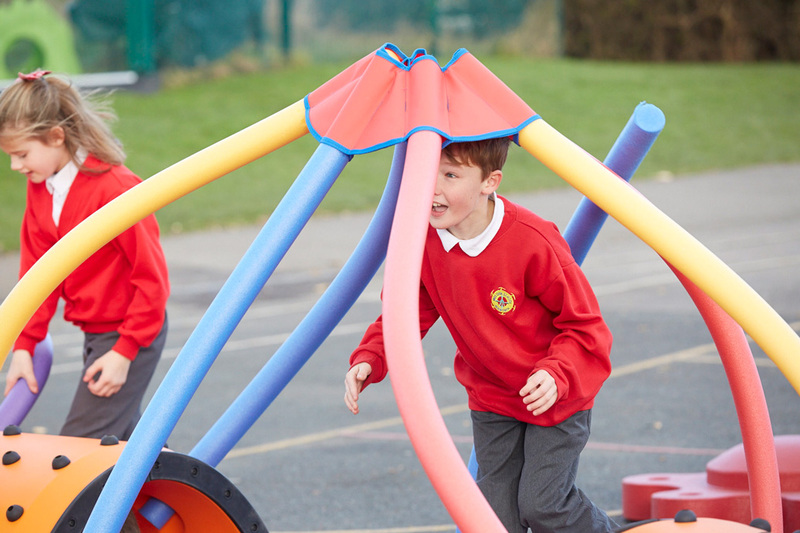 The Snug Play Max System comes with ten Play Inspiration cards which provide instructions and inspiration for creative play activities that are educational. 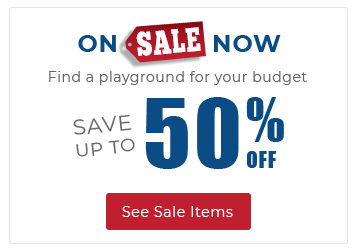 Children can build and then use the commercial playground equipment play elements to learn through storytelling and other dynamic activities that make learning three dimensional and fun. It is hands-on and tactile learning that they will enjoy. With the purchase of the Max System, we recommend the Snug Play Storage Unit, which makes organizing and storing (indoor or outdoor) of your play system fast and easy. Base pieces (such as the pad) can be left in the play zone while other pieces can be conveniently stored in the 63 x 93 x 71 unit. Each storage unit is equipped with instructions for ordered packing of your Snug Play System, ensuring a neat and perfect fit.